2016-2017 Yearbooks are on sale now. Please fill out the form at the link below and return to the office or to Mr. Gerrard by Friday, May 12. 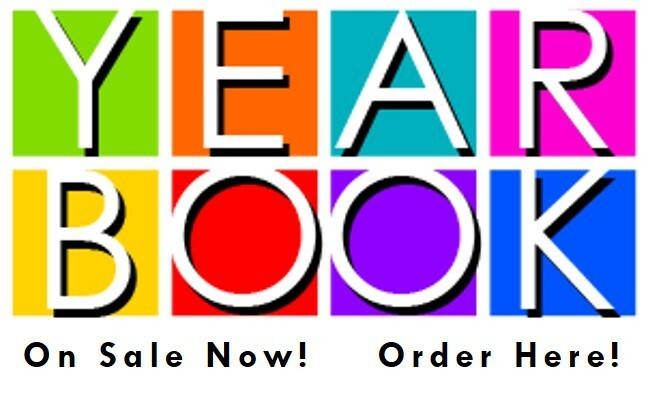 Yearbooks are $50.00.